GADMEI - USB CATV Box H330 allows you to watch CATV channels from Cable TV and movies from your DVD, CVD or VCR on your PC screen. The unit connects to your computer via a USB cable. 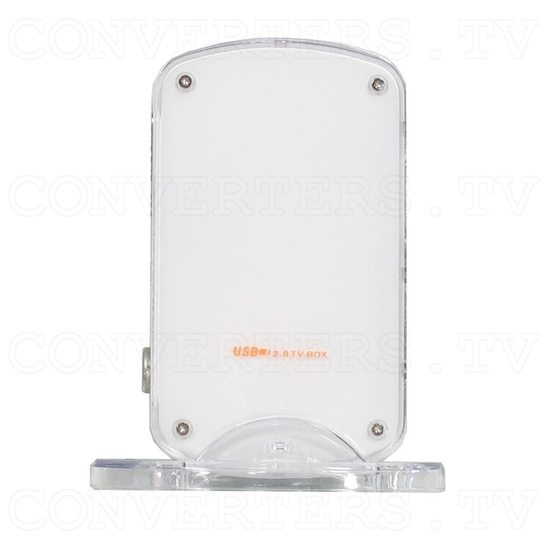 USB CATV Box H330 is extremely compact and easy to install. You simply connect the unit to your computer using the supplied USB cable. 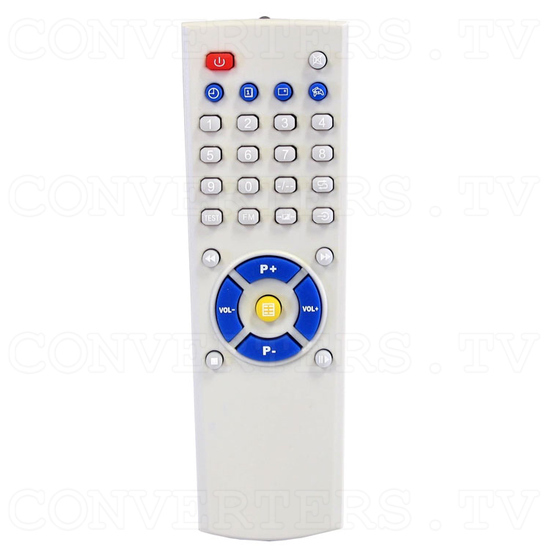 When you first connect the USB CATV Box H330 to your computer, you will need to install the application software and USB driver. The install program will automatically run when you put the software CD into your computer, and is very quick and easy to install. 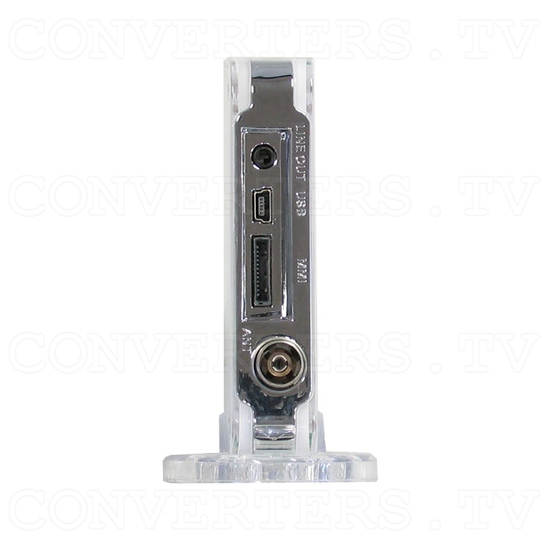 To watch PAL TV on your PC monitor, you must connect an antenna cable into the ANT/CABLE input port on the back of the unit. The USB CATV Box H330 has an easy to use menu display, where you can enter into the tuning menu and search for channels automatically. You can connect a variety of devices to the unit for display on your PC monitor, making it very versatile. You can connect a DVD player, Game console, Set Top Box and much more by using the Multimedia-AV cable. 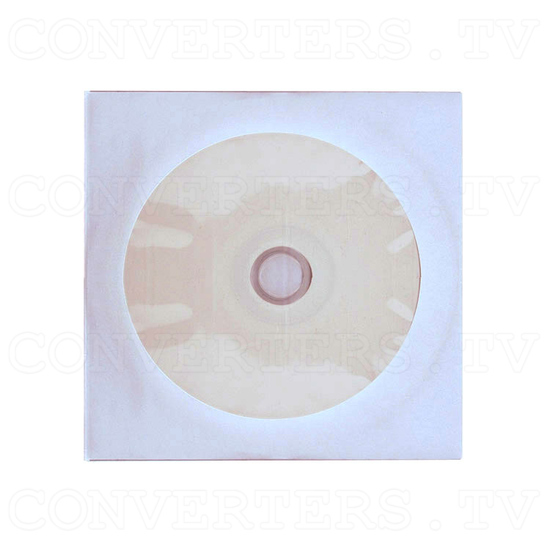 Another feature of the USB CATV Box H330 is that you can record video and capture still images. You can also schedule recording of TV programs so you never miss your favorite shows. The USB CATV Box H330 is ideal for anyone who wants more versatility from their work or home PC system. Its compact size and USB connection would especially suit those with laptop computers. GADMEI - USB CATV Box H330 allows you to watch CATV channels from Cable TV and movies from your DVD, CVD or VCR on your PC screen. The unit connects to your computer via a USB cable. 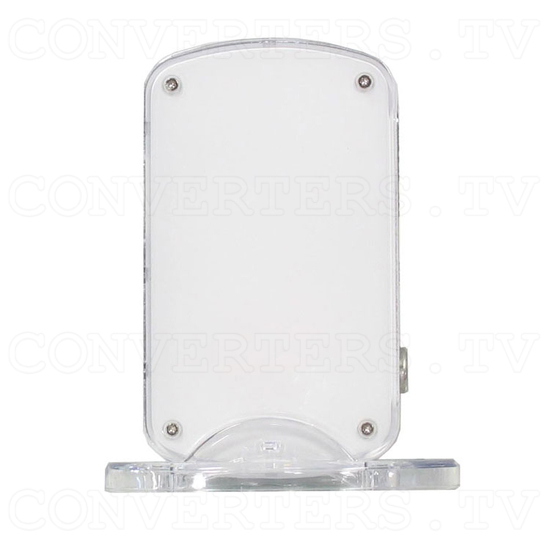 USB CATV Box H330 is extremely compact and easy to install. You simply connect the unit to your computer using the supplied USB cable. When you first connect the USB CATV Box H330 to your computer, you will need to install the application software and USB driver. The install program will automatically run when you put the software CD into your computer, and is very quick and easy to install. To watch PAL TV on your PC monitor, you must connect an antenna cable into the ANT/CABLE input port on the back of the unit. The USB CATV Box H330 has an easy to use menu display, where you can enter into the tuning menu and search for channels automatically. You can connect a variety of devices to the unit for display on your PC monitor, making it very versatile. 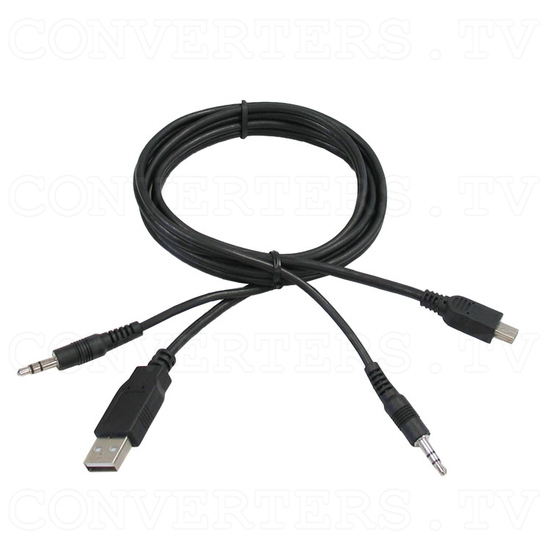 You can connect a DVD player, Game console, Set Top Box and much more by using the Multimedia-AV cable. 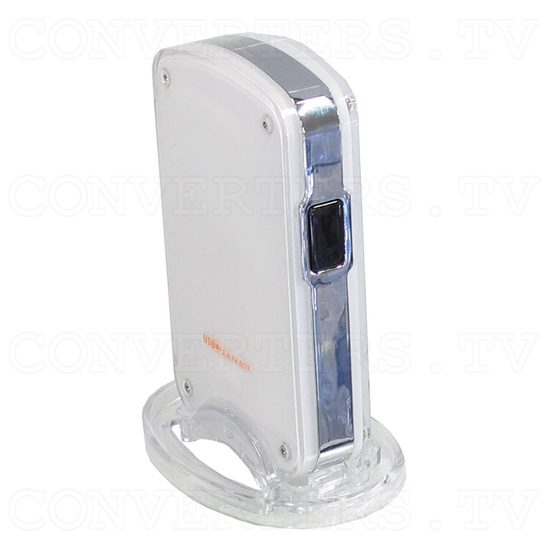 Another feature of the USB CATV Box H330 is that you can record video and capture still images. You can also schedule recording of TV programs so you never miss your favorite shows. The USB CATV Box H330 is ideal for anyone who wants more versatility from their work or home PC system. Its compact size and USB connection would especially suit those with laptop computers. PC application Software "TV Home Media". C video via MMI-C AV cable. Watch and Record MMI-C AV input. 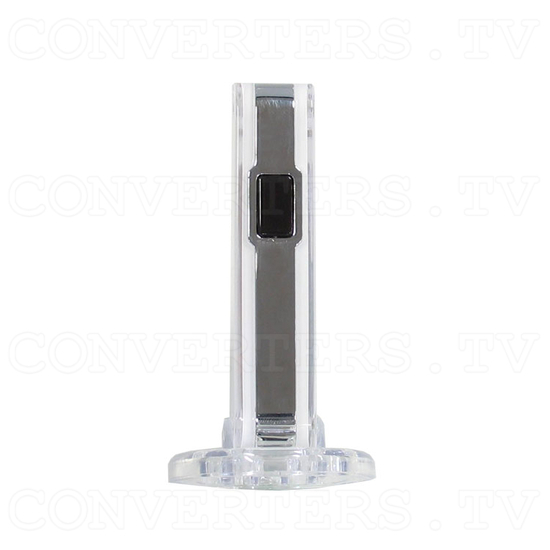 Watch and Record RF CATV input. Many OSD functions for set-up and source. Powered by PC USB port connection. Supports PAL and NTSC CATV. 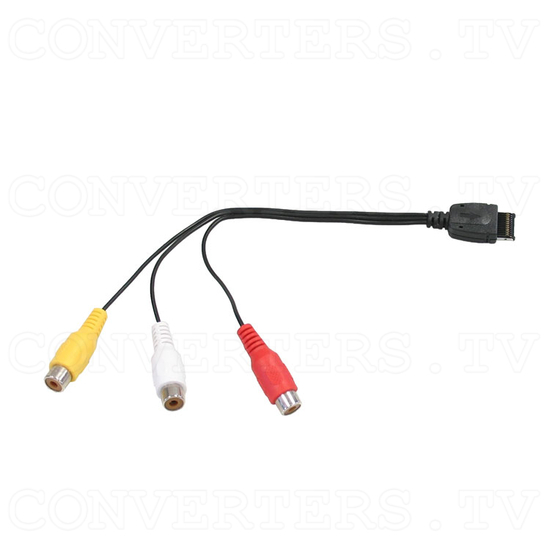 MMI-C AV cable for C-video input. RF 75ohm for Cable TV input. Audio Line out RCA socket.